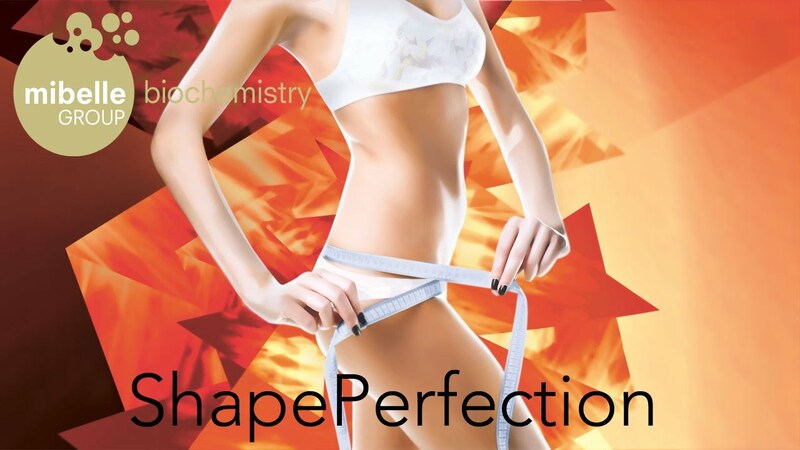 ShapePerfection is a liposoluble anti-cellulite slimming active ingredient. It is based on two potent vasodilators: Capsaicin, the active component of chili peppers and an organic sprout extract from the Brassica alba species, the spicy mustard. These two ingredients activate the microcirculation and therefore fight water retention in cellulite tissue. Additionally, ShapePerfection “empties” the cells of the adipose tissue by converting fat-accumulating adipocytes into cells that actively burn fat. Clinical studies performed for 8 weeks showed the rapid, strong and visible slimming and anti-cellulite effects of ShapePerfection. Brassica alba, sometimes also referred to as Sinapis alba, is a plant of the brassicaceae family like cabbage, broccoli, cauliflower, radishes and cress and is cultivated for mustard production. It's characteristic phytonutrients are responsible for the sharp taste of mustard and can increase the capillary blood flow. 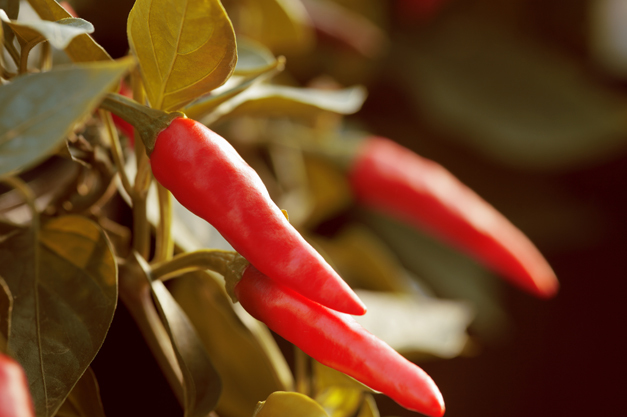 Capsaicin is an active component of chili peppers, which are plants belonging to the genus Capsicum (Solanaceae). 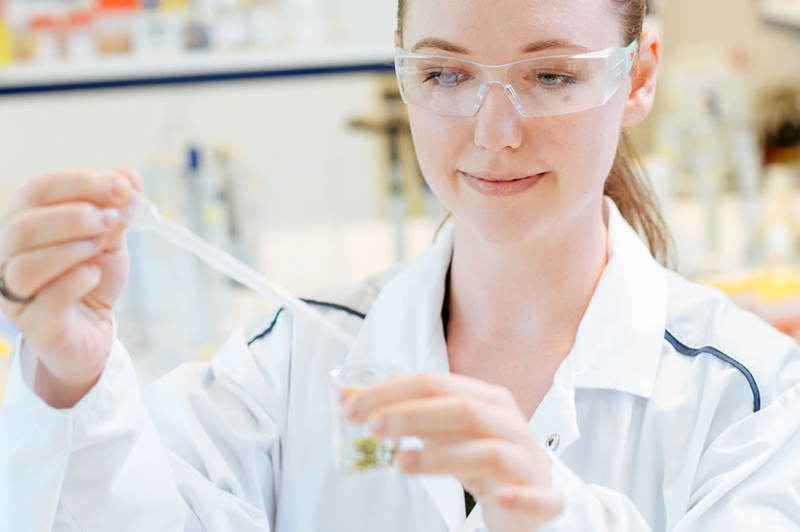 Capsaicin is produced as a secondary metabolite by chili peppers, as a deterrent against certain mammals and fungi. Capsaicin increases blood flow in very low concentrations. Do you have any question about ShapePerfection?